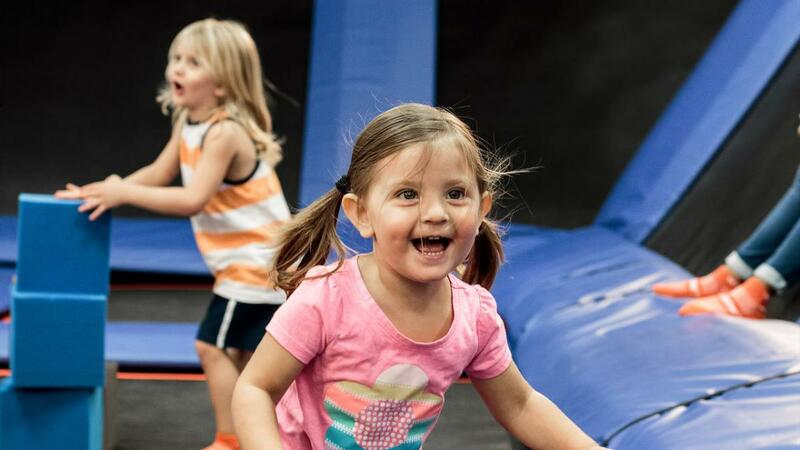 Toddler Time cost $12.99 for 120 minutes and one adult jumps free. Sky Socks are sold separately. Follow us on Facebook for special Toddler Time Events. Wednesdays 10am-12pm & Sundays 9 am - 11 am * Wednesdays 9 am - 11 am when school is out.